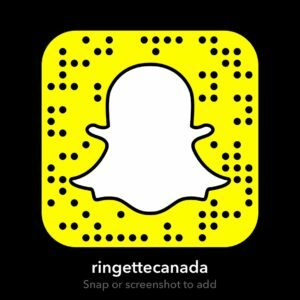 Welcome to the Ringette Canada media page, where our mandate is to make sure you are the first to know what’s new in the world of ringette! Are you a player, coach, official, parent or fan? If you would like to be added to our electronic mailing list, please add your email below. You will be the first to receive news and updates, as soon as they are made available. If there is something you don’t see here, but would like to, please let us know so we can add it. Did you know CBC’s Rick Mercer tried ringette?